Looking for a Unique Experience? How About a Trip to Nowhere? 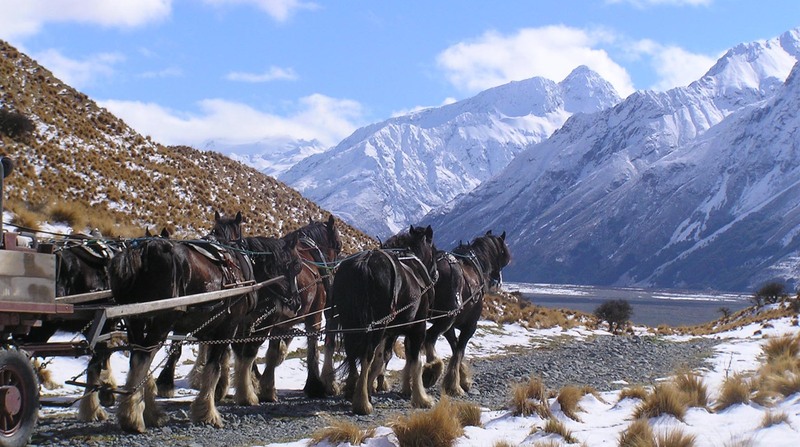 Erewhon Station is a picturesque 35000 acre sheep & beef property nestled right amongst the Southern Alps of NZ. This Country provided a magnificent backdrop for the Lord of the Rings movie “The Two Towers”. Edoras, the capital of Rohan, was located on Mt Sunday at neighbouring Mt Potts Station. 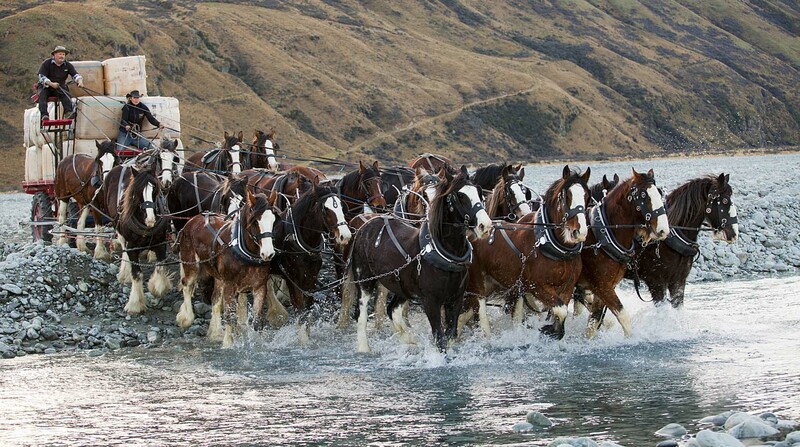 The Station includes a large Clydesdale Horse Stud and we endeavour to use horses instead of vehicles. The work team are used regularly on the Station to do the cultivating work and in the wagon. 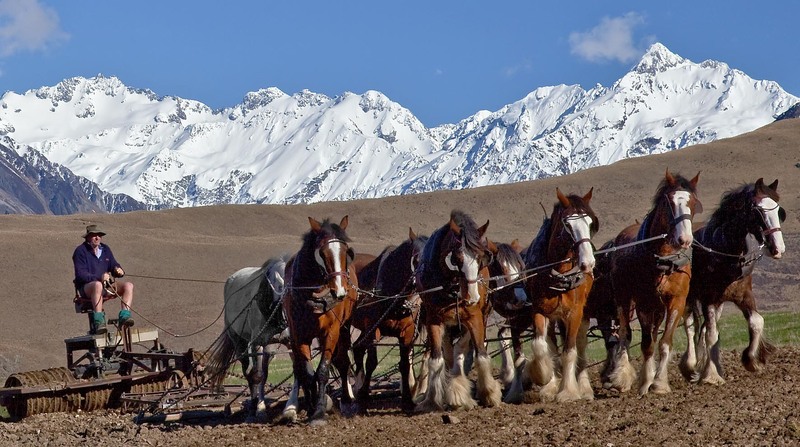 We can tailor a Clydesdale experience for you ranging from a 1 hour wagon ride to a genuine NZ high country saddle or wagon adventure to our private hut in the mountains. Stay in our homestead or come for an interesting group day trip. Erewhon Station Horse Stud shared a post. WOW what a cool teaser of home at Erewhon! What a beaut afternoon we had with the film crew on Saturday. Thanks for coming we can't wait to see the final promo video ... go Mid Canterbury! !